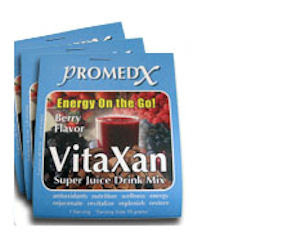 Go here for your free Sample of VitaXan Super Juice Drink Mix. from ProMedX. This is another Energy drink. It come in Berry. Yummy!